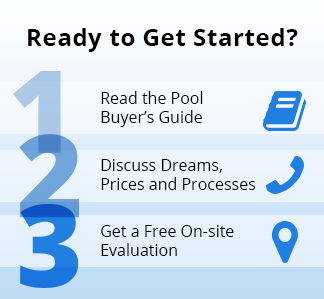 Considering a Pool in Central Indiana? Perma Pools earned the 2017 and 2018 Super Service Award from Angie's List! Our salesman listened to what we thought we wanted, then gave us his professional opinions. He was with us every step of the way. We could not have been any happier with the process. 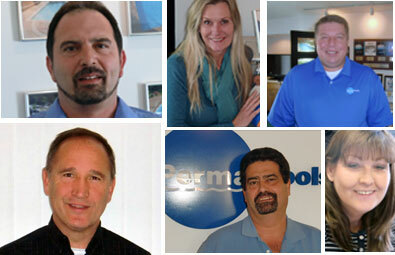 Perma Pools is without a doubt the most professional company I have ever worked with. They explained in detail everything that would be done including their time frame. They did absolutely everything they promised and on schedule. Absolutely outstanding! This is our second pool with Perma Pools in 5 years. These guys know how to install a pool. When challenges arise, and they will when you build a pool, these guys step up to the plate and overcome them.…this kind of commitment to excellence is rare to find! We are Viking Pools' exclusive Central Indiana dealer for their fiberglass pools and we have built the most fiberglass pools in Indianapolis bar none. We recently added Barrier Reef as an additional fiberglass pool line. We are an exclusive dealer for Pacific Pools, a premium custom vinyl liner inground pool manufactured by Latham Pools of Latham, NY. And we provide full after sale service to our customers, including pool openings and closings, equipment repairs, weekly service and more! We love service work! 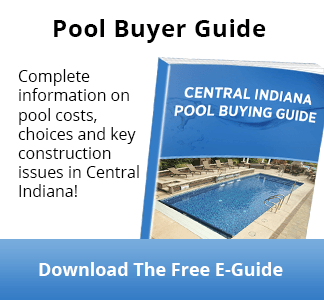 We have built our reputation by designing and building the highest quality inground pools in Indiana. Our quality management systems have been registered and certified as ISO 9001 compliant. We have won numerous industry awards, we maintain high scores with all consumer reporting services and we have lots of references. Our Pledge to You. 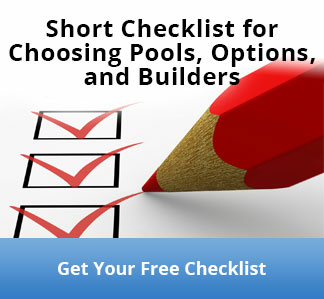 We want to make your inground pool fantasy a reality. We do this with innovative products, superior installations and friendly service, including after sale service--all at an unsurpassed value.